Son House is one of the truly legendary figures in blues and folk music. 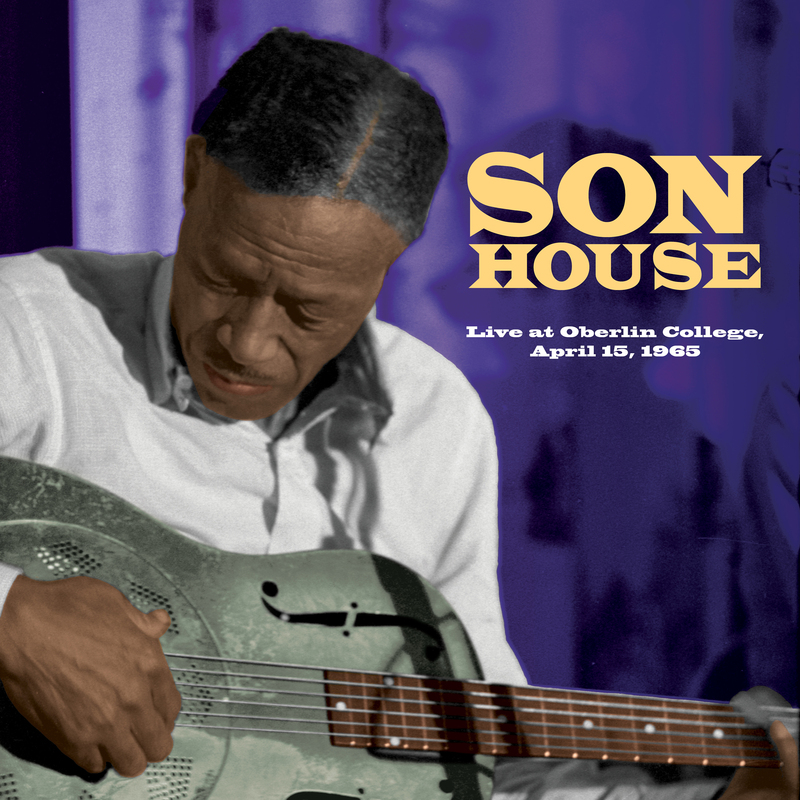 Son House is one of the truly legendary figures in blues and folk music. He first came to prominence in 1930 when his first 78 RPM recordings for the Paramount label were issued. Like many of the greatest blues singers of the 20th century, Son was born and raised in the Delta region of Mississippi; his masterful and innovative slide guitar work was a major influence on many of the other great singers from that region including Robert Johnson and Muddy Waters. Son stopped performing in the late 1940s as he did not relate to the new, powerful amplified blues band sound and felt no one cared to hear the old style, classic blues anymore. It wasn't until 1960 that Al Wilson, a devout blues aficionado, most famous for leading the rock group Canned Heat, tracked Son House down in Rochester, NY and encouraged him to perform once again. The time had finally come when a whole new generation of young people, both black and white, began to listen to and respond to the classic delta blues. Son began touring coast to coast to wild acclaim from fans far beyond that which he ever dreamed possible. From Carnegie Hall to The Care Au Go Go, his brilliant and innovative technique was admired like never before. Until his death in the late 1960s, Son House performed with all the old power and brilliance that gave him the name "Father of the Blues". This fantastic recording was taped "live" at one of the many successful Son House appearances and the existence of these recordings was only recently discovered. For the first time, not only his brilliant singing and slide guitar can be heard, but listeners are treated to a rare bit of candid banter about his lifetime of experiences as a blues man.